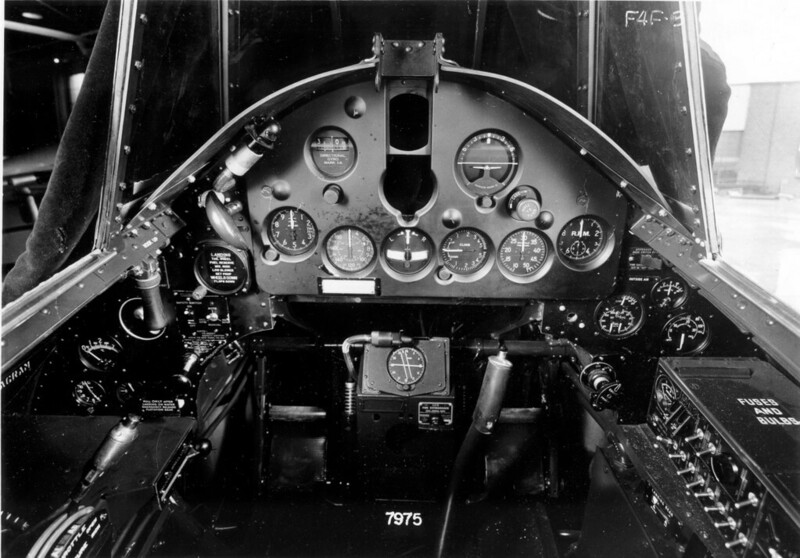 The Grumman F4F was a carrier-borne naval fighter which first flew in 1937. It saw extensive service with the British Royal Navy who took over orders intended for France. 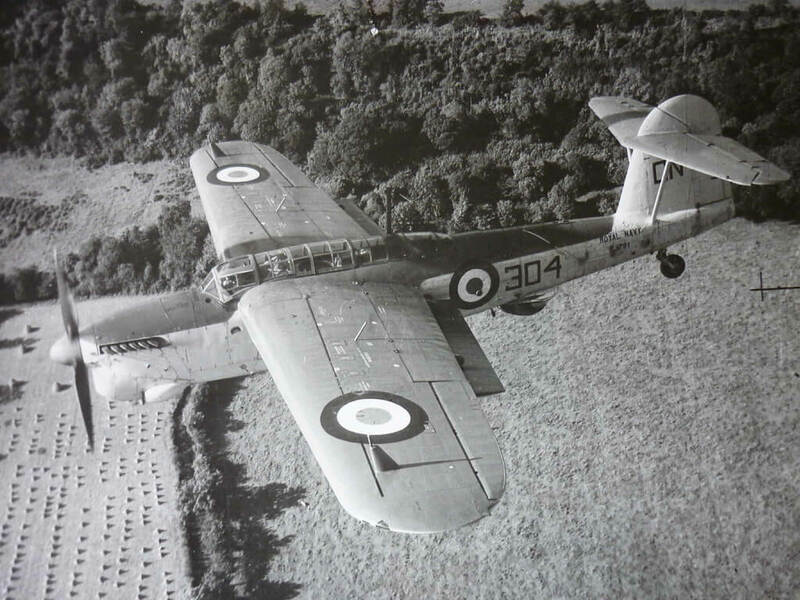 It was initially designated Martlet by the Royal Navy but this was later changed to Wildcat. 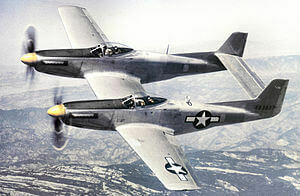 The aircraft was adopted by the US Navy in 1941 and although outclassed by later aircraft such as the F4U and F6F, it continued to be produced for use on smaller carriers which could not handle heavier aircraft. This title contains four flight manuals (titled Pilot’s Notes for RAF publications) for variants of the Grumman F4F in British Royal Navy service. The files have been scanned from the original flight manuals and retain any colour pages. 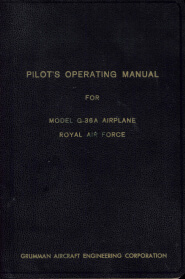 Manufacturer’s Pilot’s Operating Manual for the G-36A Royal Air Force, Grumman Report 1420C undated with approx 52 pages. 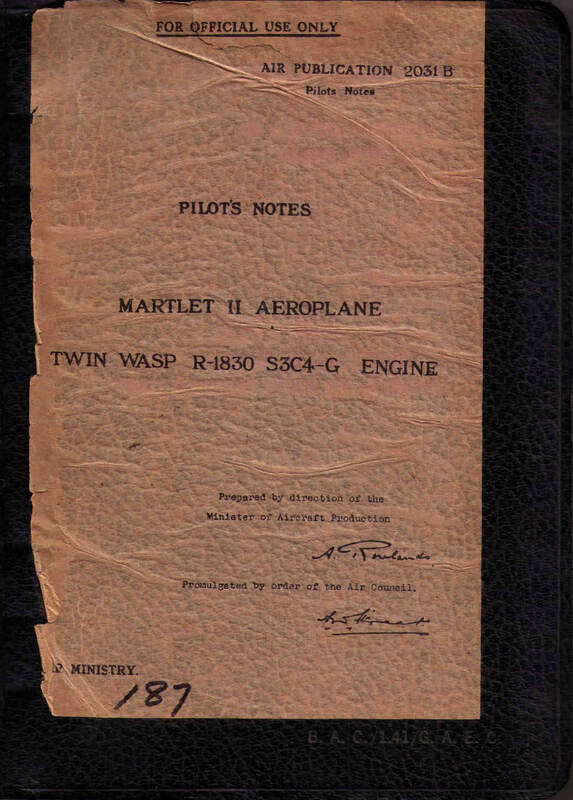 RAF Pilot’s Notes for the Martlet II, AP 2031B-PN, dated Jan 1941 with approx 48 pages. 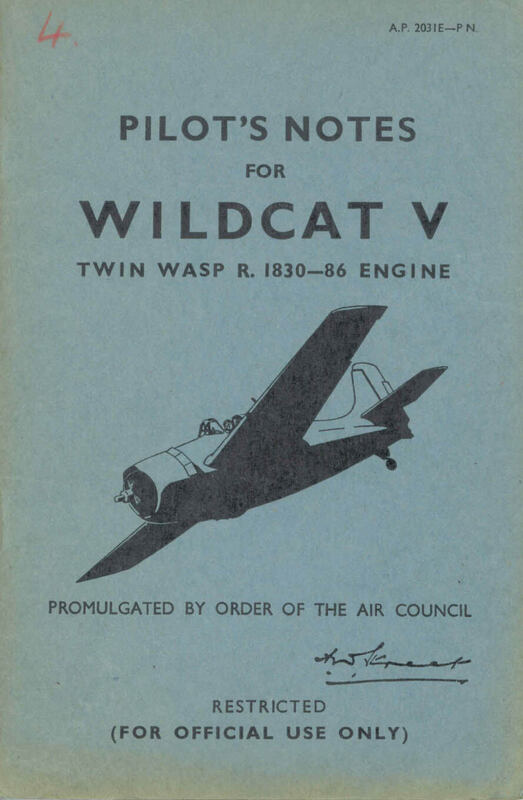 RAF Pilot’s Notes for the Wildcat V, AP 2031E-PN, dated Dec 1944 with approx 31 pages. 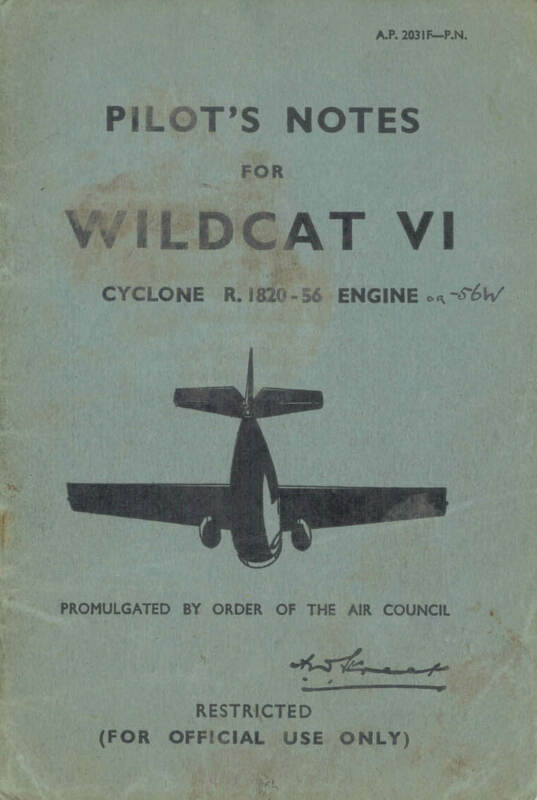 RAF Pilot’s Notes for the Wildcat VI, AP 2031F-PN, dated Sept 1944 with approx 30 pages.